He’s already Hollywood’s highest grossing actor thanks to starring in big money franchises like Fast & Furious and G.I. 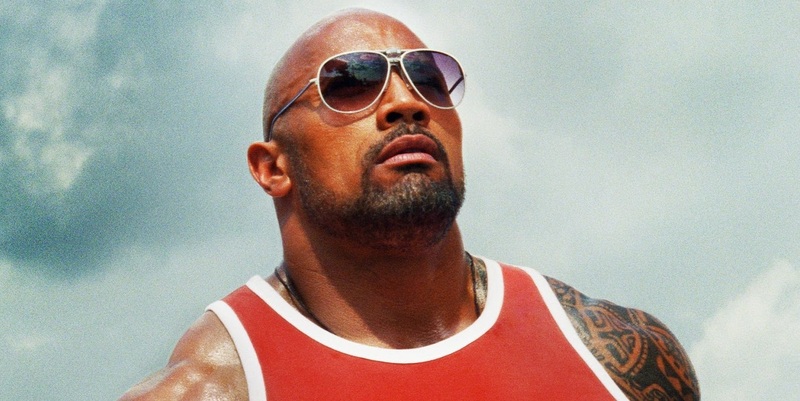 Joe, but now Dwayne “The Rock” Johnson is lining up yet another action movie. This time, the charismatic wrestler turned movie star is in early talks to star in Robert Ludlum’s The Janson Directive for Universal. If he does end up joining the project, Johnson will also produce the release and the studio is said to already be on the hunt for writers to pen the script for them. The book follows a former consular ops agent who, after leaving covert operations due to the high number of sanctioned serial killings, goes into business as private security consultant. Teamed with a sharpshooter, Janson only takes assignments that he believes will lead to helping those that are in need of it. Universal are apparently looking at this as a Jason Bourne-alike franchise for them, and The Rock is said to be very keen on joining the movie which could be the first of a new series. Of course, The Rock is already a very busy man with Fast and Furious 7 set to be released next year, Hercules (which is also being eyed as a potential new franchise) for this summer, and another G.I. Joe movie which will apparently see him take on a leading role as Roadblock. The Rock is also filming disaster movie San Andreas, while a DC Comics movie role has also been rumoured for quite some time and we could see him tackling that sometime in the next few years depending on which movie it is. If it’s Justice League, then when he’ll be able to fit this movie in remains to be seen!